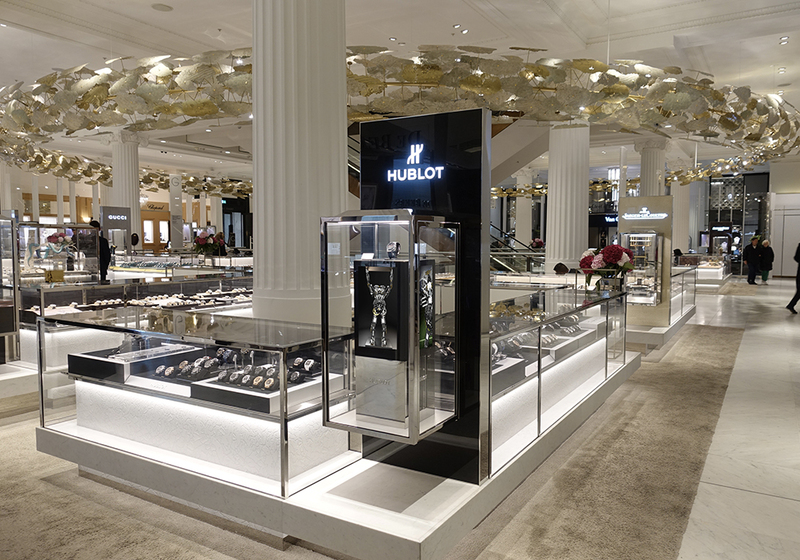 A Hublot raptor now brings Selfridges to life in London. It jumps, grabs the product and lets it go again a few moments later. 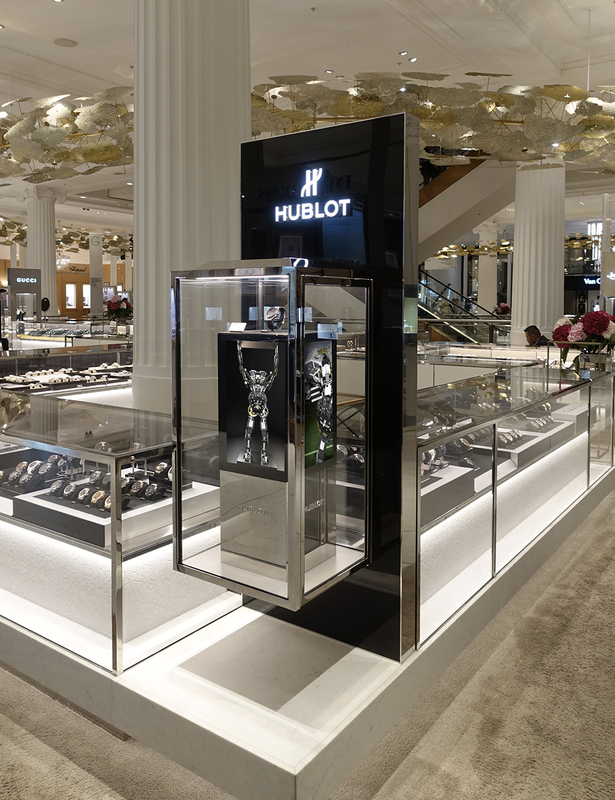 Our robot has become the darling of Selfridges.